Imagine you are planning a trip next week. The drive will be long, crossing several state borders. The route passes through communities where, you’ve experienced, many folks don’t understand people like you. 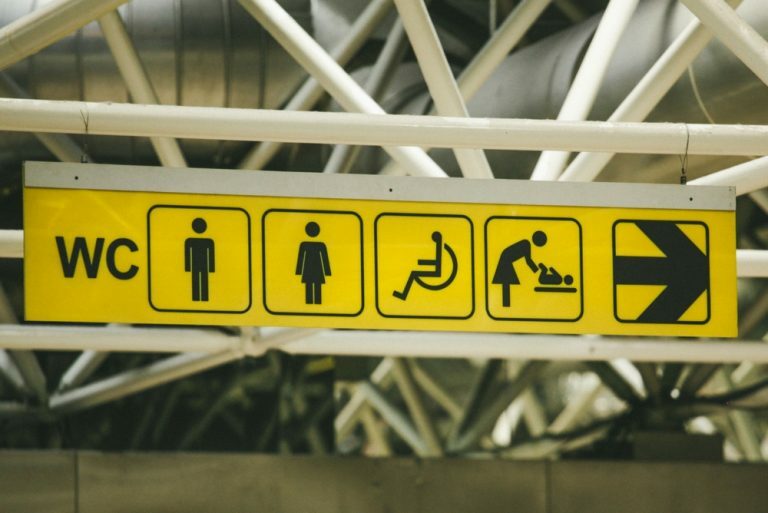 The key question is: which city and state will let you use the restroom safely? You are a transgender woman. The mental isolation and anguish you feel is the norm, and it takes its toll. Your safety is a real concern. All it takes is one traffic stop. One person who tries to stop you from meeting your biological needs. You could find yourself in jail, or worse. These substantiated fears matter to transgender communities, their allies, and anyone working to advance population health. Two trans women of color were murdered in the first seven days of 2017 alone. Despite resilience, advocacy, and strength among trans communities and allies, interconnected stressors threaten the physical and mental well-being of trans people around the country and the world. The article written by John Oeffinger, Lou Weaver, Justine Price, Danielle Skidmore, and Yoonhwi Cho appeared in the Public Health Learning Network’s Elevate Digital Magazine on February 21, 2017. The Public Health Learning Network is a National Network of Public Health Institutes program. This entry was posted in Published Article and tagged Elevate, NNPHI.